After four (or more) long years of studying all night, eating a steady diet of frozen pizzas and taking exam after exam, it’s finally paying off. You’re graduating college! 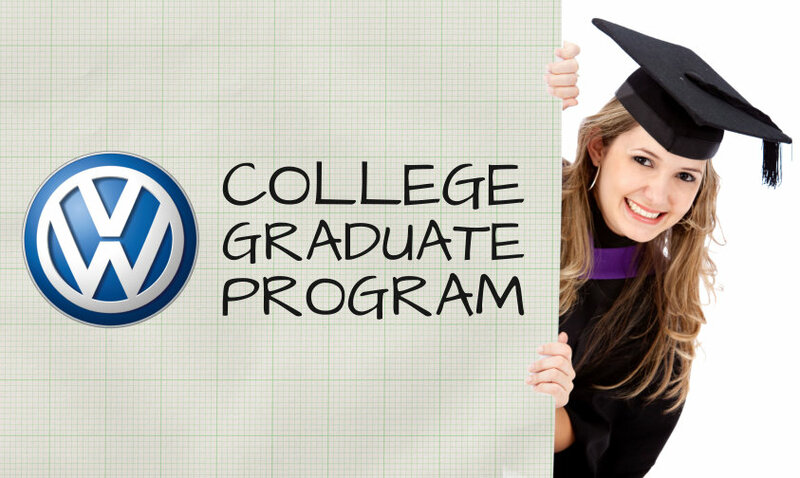 At LaFontaine Volkswagen, we know just how big a deal it is to join the “real world.” So we’re celebrating you, the new college grad, with our College Graduate Program. It’s no secret that you’ll be spending a lot of time in your new car, from job interviews to rush hour traffic. You’ll need a dependable ride, so we’ve made it easy to buy or lease a new Volkswagen. With the College Graduate Program, no credit history is required. And we’ll even pay your first month’s payment, up to $800. Plus, if you’re buying a new Volkswagen, no co-signer is needed. Or if leasing is more your style, there’s no need to pay a security deposit. All that and guaranteed great rates – sounds like a win-win to us. You graduated in the past 24 months, or will graduate in the next six months. You have a full-time job, or have written commitment from a future employer. And finally, you’ll need three personal references and approval by Volkswagen Credit. Now that we have all the details sorted out, here are just a few Volkswagens that we think are perfect for any college grad. 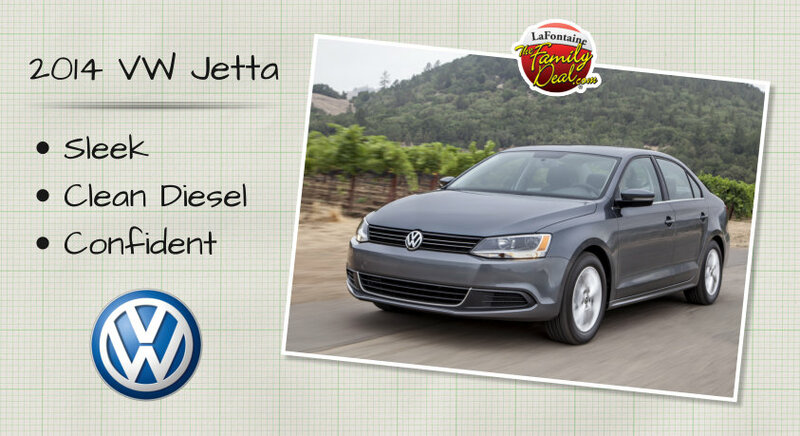 The no-nonsense Volkswagen Jetta is dependable and professional with luxury running throughout. Its sleek exterior is just a glimpse of what you’ll find inside. With premium V-Tex leatherette fabric, heated seats and tons of leg room, the Jetta is built for comfort. When it comes to technology, nothing is left behind. The new Volkswagen is equipped with Bluetooth audio streaming, a Clean Diesel engine that gets up to 42 mpg highway and keyless entry with push-button start. The Jetta is safe too. With a crash-optimized front end, Intelligent Crash Response System and Tire Pressure Monitoring System included, you can drive with confidence. The Volkswagen Jetta is the perfect new car for the sophisticated young adult. 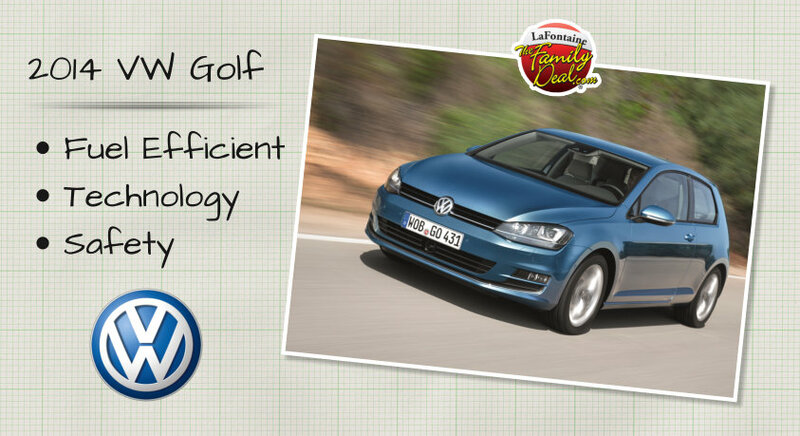 There’s no doubt about it, the fun-loving and sporty Volkswagen Golf is a great value. Not only is it fuel efficient, with 30 mpg highway, its innovative technology gives it an edge. Inside the Golf, you’ll find a multi-function trip computer, Bluetooth audio streaming and climate control zone with built-in pollen filter. It’s also fully-stocked with the latest safety features, including brake pad wear indicator, automatic locking feature and crash-optimized front end and pedal controls. The Volkswagen Golf has been a quality standard for over 40 years, which makes it a great new car for any recent grad looking for dependability. 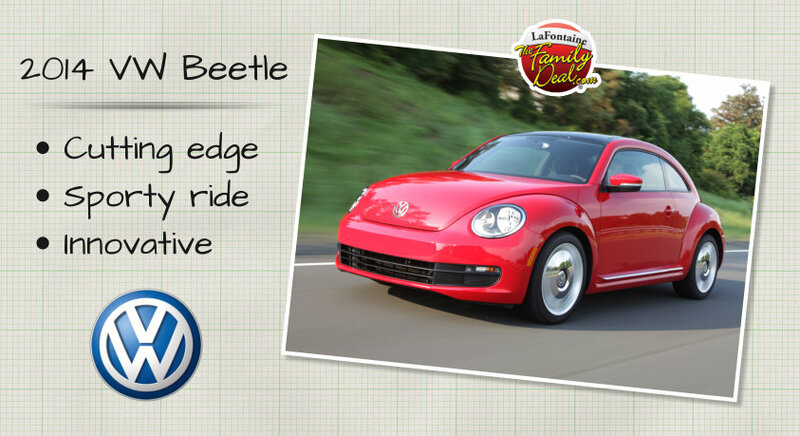 The Volkswagen Beetle has strong roots yet its sleek design is undeniably modern. Its cutting-edge features don’t stop there. The Beetle is equipped with keyless access with push-button start, customizable interior ambient lighting and touchscreen sound system and navigation. With sport suspension and DSG performance transmission, you can round those corners like a pro and shift gears even quicker than before. A beloved favorite with innovative twists never before seen in a Beetle, makes this Volkswagen a perfect fit for the trendy yet sophisticated college grad. Congratulate yourself on a job well done and take advantage of our College Graduate Program. Come visit LaFontaine Volkswagen and test drive any new or used Volkswagen. We’re located at 2200 S. Telegraph Road, Dearborn, MI 48124. For more information, give us a call at (877) 887-9617.